Elisha Guido Writes: At best buy... in the apple section! At best buy... in the apple section! 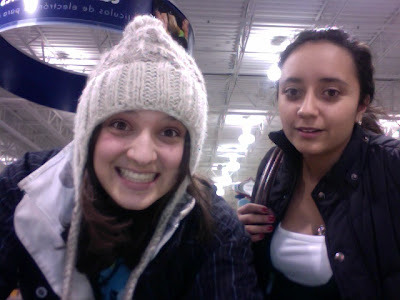 we are at best buy, so naturally, I wanted to blog. I have blogged on a nice new apple macbook. That is all.